Halo MCC is finally going to be released on PC in the future, and it seems like this port will be the definitive way to enjoy the first entries in the series. While a lot has already been said about the PC release, some additional details have emerged online which paint an even better picture. 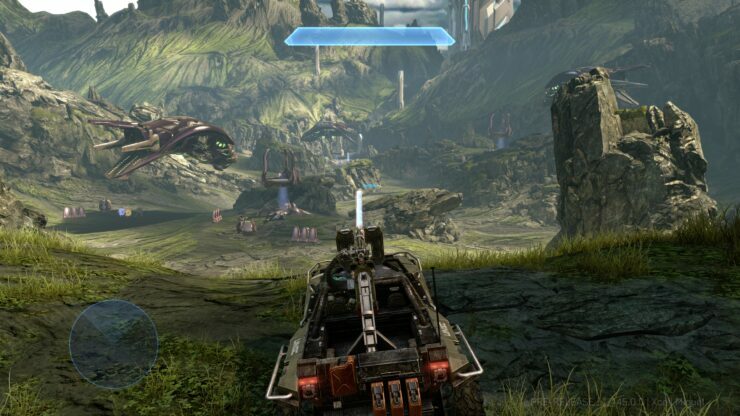 The Halo MCC development team is currently planning to support uncapped framerate for each title. The team is also focused on delivering great keyboard and mouse controls. Halo Reach is also going to be updated in several ways, with the team exploring a new and deeper progression system for the game. Mod support is also being considered. Halo MCC is currently in development for PC, and it will release on a yet to be confirmed release date.